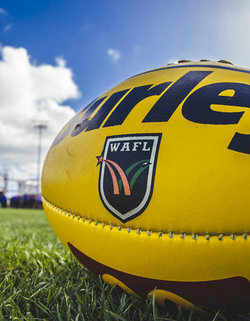 Brisbane Lions premiership player and former assistant coach Beau McDonald has been appointed as head coach of Western Australia’s AFLW State 18s to oversee the development of aspiring female football players and coaches. McDonald, who will commence in the role of WAFC Coach Coordinator – Female Programs in January, will coach the AFLW 18s, oversee the AFLW 16s program and help to develop and mentor coaches in WA’s under 18s Rogers Cup competition. McDonald, who played 91 games with the Brisbane Lions including the 2001 and 2002 Premierships and went on to work for the club as an assistant coach for three seasons, said he was looking forward to continuing his career centered around elite sport. 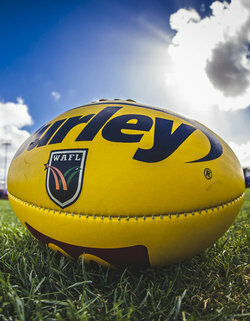 ?Some of Western Australia’s brightest talents were on display last week during the first NAB AFL WA National Academy Camp at Subiaco Oval. 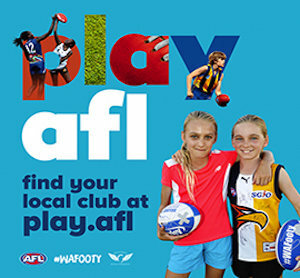 The expanded NAB AFL Academy Program sees 150 players engaged in high performance camps conducted across five talent regions; Vic Country, Vic Metro, South Australia, Western Australia and Allies (New South Wales/Australian Capital Territory, Tasmania, Queensland and the Northern Territory). 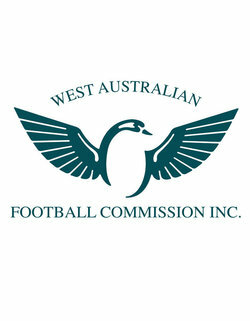 The results of the elections for Commissioners of the West Australian Football Commission were endorsed last night, Wednesday 12 December 2018, by the Nominee Members of the WAFC (WA’s AFL and WAFL Clubs) at a meeting of WA Football stakeholders. 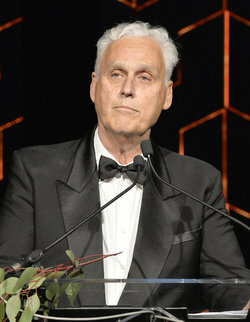 Current WAFC Chairman Murray McHenry was reappointed for a term of one year, Commissioner Stuart Love was reappointed for a term of three years, and Wayne Martin was appointed as a new Commissioner for a term of three years. WAFC’s umpiring department “Umpiring WA” has received a boost approaching the 2019 season, entering an exclusive community umpiring apparel partnership with XBlades for the next three years. The official community umpiring apparel partnership will give all Umpires in Western Australia online ordering access to their very own on and off field exclusive apparel range. Four new West Australian Football Commission Life Members were inducted at an official function on Monday, December 10 in recognition of their distinguished service to WA Football. 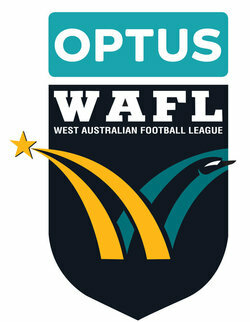 Induction to the WAFC Life Members’ Association is regarded as the WAFC’s highest level of recognition, distinct from life membership awarded by individual football clubs and associated bodies, and is awarded to individuals who have made an outstanding overall contribution to football in Western Australia. 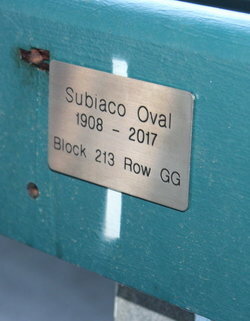 Expressions of interest are now open for football fans to secure their slice of Subiaco Oval history with timber bench seats and plastic chairs available for purchase. The benches will be available in configurations of between 2-11 seats. Specific plastic seats may be purchased upon request. 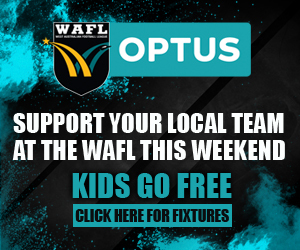 The 2019 WAFL Premiership Season will kick off on Saturday, April 6 with five games including West Coast’s first in the competition against Perth Football Club at Lathlain Park. 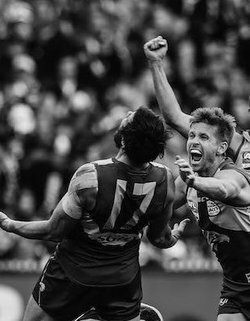 With the entry of the West Coast Eagles creating a 10-team competition, the 2019 fixture will see every team play each other twice across 20 Rounds. CLICK HERE to view the 2019 fixture. 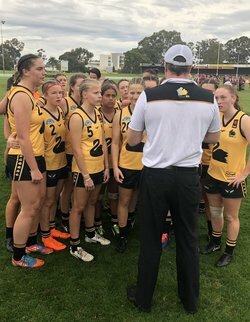 Experienced development coach Ben Dyer has been appointed as head coach of the Simply Energy WA State 16s Academy for 2019. 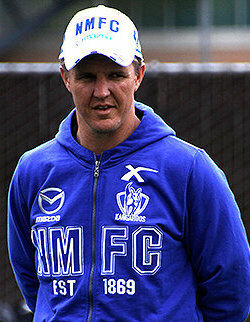 Dyer, who has been North Melbourne Football Club’s Development Manager for the past five years, was previously State 16s assistant coach in 2010. For much of Matt Priddis’ storied career there were doubters, and after missing out on the draft for a third consecutive year many would have given up, but that wasn’t the Priddis way. The Brownlow medallist had to wait a long time for a chance at his childhood dream, a journey he believes prepared him for the challenges that lay ahead. 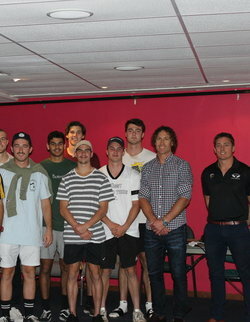 The WA Football Commission invited Priddis to speak to players from WA that unfortunately missed out on selection in the 2018 AFL Draft, with the 33-year-old imparting plenty of wisdom and key messages to the group. The West Australian Football Commission and WA Football Media Guild hosted the annual WA Football Media Awards at Optus Stadium tonight, Tuesday November 27, to recognise the season’s high achievers both on and off the field. This included awards for online, print, radio and television media, WAFL and AFL players and coaches, as well as special awards for outstanding service. Awards were judged in each category by members of the WA Football Media Guild, the West Australian Football Commission, and a combination of the following judging panel members: Tom Atkinson, Ben Cameron, Ken Casellas, Sean Cowan, Steve Gordon, Tim Gossage, Graham Mason, John McGrath, Jo McManus, Paul Murray, Craig Nitschke, Michael O'Brien, Glen Quartermain, Brett Sprigg, Michael Thomson, John Townsend, Peter Vlahos, Simon White and Basil Zempilas. 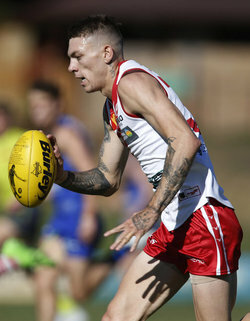 WAFC Executive Manager Talent and Football Operations Scott Baker said West Coast would be required to adhere to agreed recruiting conditions in building their top-up list with the aim of being competitive without becoming too dominant in the WAFL. 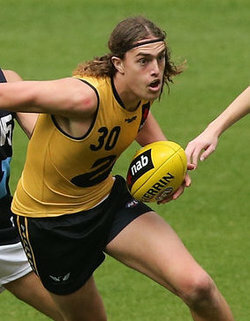 Claremont Football Club's Jordan Clark was Western Australia's first selection in the 2018 NAB AFL National Draft at Marvel Stadium in Melbourne tonight, Thursday, November 22. 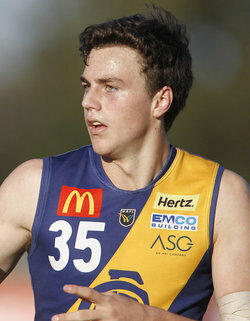 Clark was selected by Geelong at number 15 after starring for the Simply Energy WA State 18s at the NAB AFL National 18s Championships, where he won WA's MVP Award and was named as an All-Australian. WAFC Executive Manager Talent and Football Operations Scott Baker congratulated Clark and said his performance for Western Australia and at Claremont had paved the way for his first-round selection.